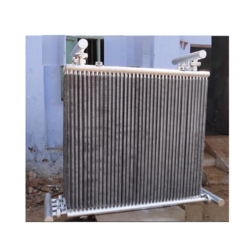 We offer best steam radiators for laundry tumblers, which are manufactured using high grade SS , MS and Copper seamless tubes. 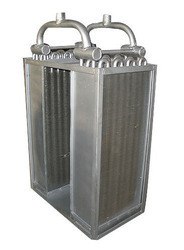 Complying with set industry standards, these steam radiators are available in different capacity of 25kg, 50kg, 75kg, 100kg and 200kg. 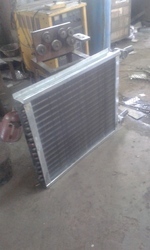 They are available with heat exchanger in low temperature 12 fins per inch. 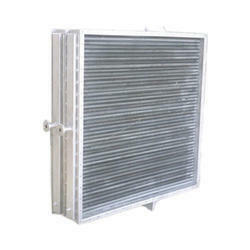 Looking for Laundry Tumbler Steam Radiators ?